Producers generally bemoan the high costs of producing shows on Broadway relative to London’s West End. This is typically put down to the power of the Broadway Unions, who insist on high salaries and benefits and staffing numbers. 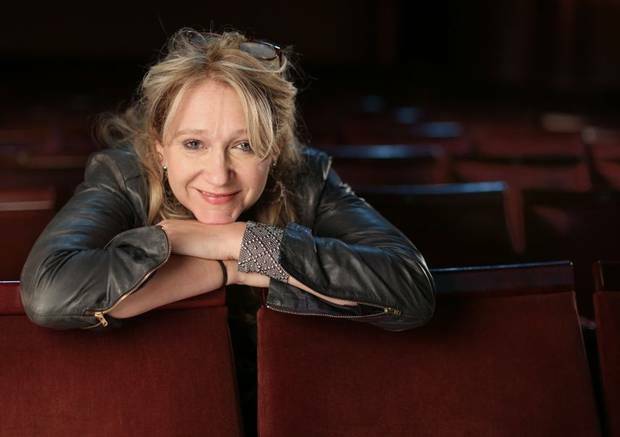 The producer Sonia Friedman, whose shows include La Cage Aux Folles in the West End and on Broadway, illustrated the issue with the example of Harold Pinter’s Betrayal, starring Kristin Scott Thomas. In London, the initial investment was £350,000 ($565,000), with weekly running costs of £65,000 ($105,000). The investment for a Broadway transfer was estimated at a staggering $2.8 million – over 25 times as much, with weekly running costs more than double the London equivalent at $260,000. The production did eventually transfer to Broadway two years later, but with luxury casting in the form of Daniel Craig and Rachel Weisz mitigating risk by guaranteeing a sell-out. So it is surprising that Andrew Lloyd Webber announced today that he is considering opening his next musical on Broadway rather than London. For more than 40 years, the composer and producer has favoured London over Broadway. Ironically, he made his pronouncement in London at the Royal College of Music, where the Prince of Wales presented him with an honorary doctorate. His argument centres on the fact that regulations around child actors are more producer-friendly in New York, which gives Broadway the edge for Lloyd Webber’s forthcoming movie-to-stage conversion of The School of Rock. 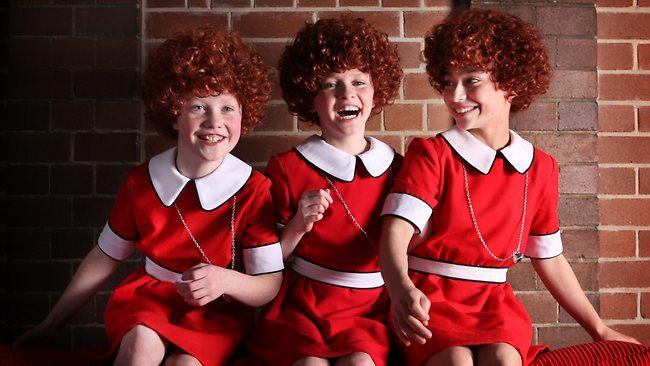 According to The Stage, in the UK, if a show finishes after 10pm a child can only perform eight nights every six weeks, often making it necessary for multiple children to be cast in the same role. In New York however, the rules governing children are less stringent, permitting child actors between the ages of 6 and 17 to work up to 9 hours a night depending on the day of the week. 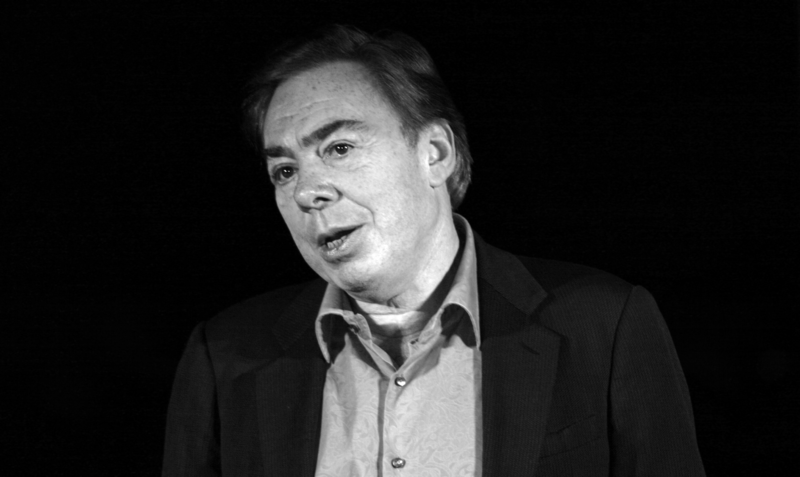 “Obviously I’d love to open in London, but it [School of Rock] is an American story as well so I think New York slightly has the edge, but it’s still early days.”, said Lloyd Webber. This entry was posted in Economics, Theatre and tagged andrew lloyd webber, Broadway, child actors, economics, school of rock, sonia friedman, theatre, West End by showbusinessinsights. Bookmark the permalink.